A former employee of Democratic Florida Rep. Debbie Wasserman-Schultz has been arrested while trying to leave the country. Fox News reports Imran Awan was caught Monday night at Dulles International airport just outside of Washington D.C.
Awan is accused of bank fraud that stems from allegations that he and others double charged the House of Representatives for IT equipment. A spokesperson for Wasserman-Schultz says Awan worked for her part time and was fired on Tuesday, one day after his arrest. The Hill is reporting Awan and his family worked for House Democrats for years making millions before the scandal erupted. 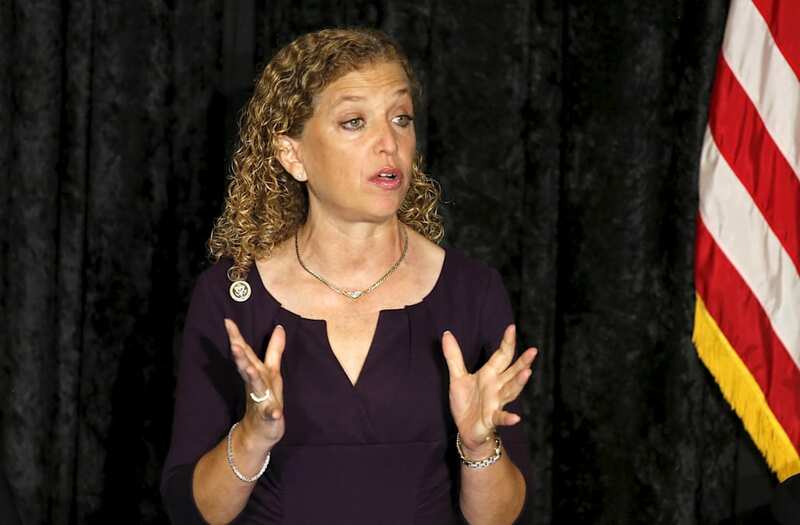 Wasserman-Schultz is the former chairwoman of the Democratic National Committee who resigned in June 2016 amid controversies over Hillary Clinton's email scandal.